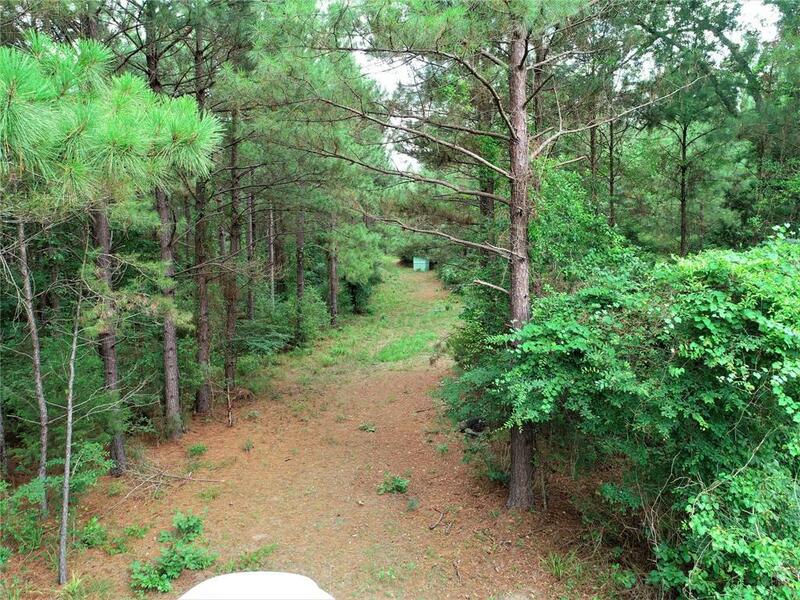 TIMBER TRACT ADJACENT TO THE NATIONAL FOREST! 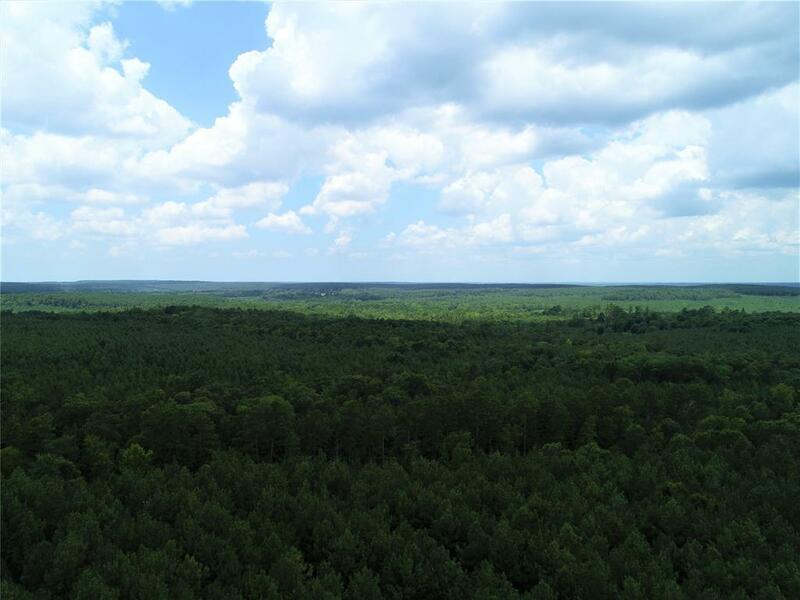 This 125.53 acre tract is planted in 20-year old pine plantation and joins the US Government National Forest. 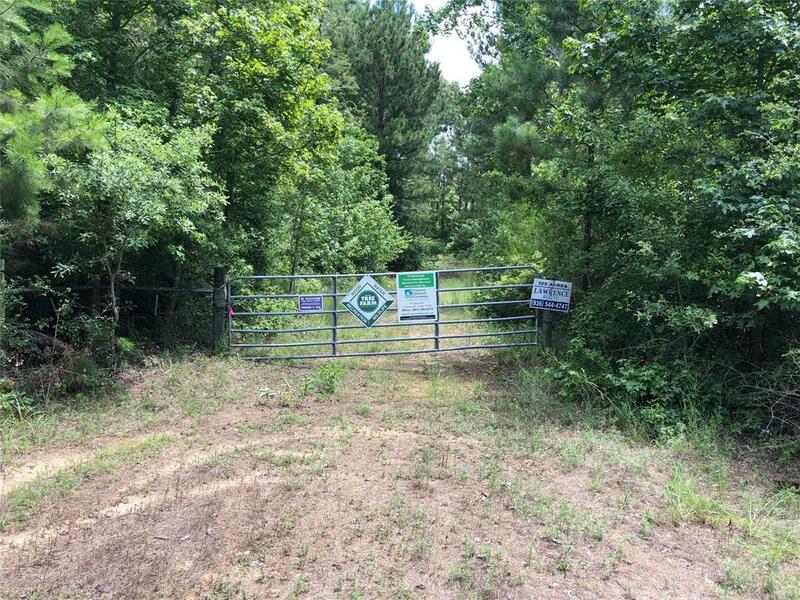 The property has good highway frontage on Highway 227 and great access. There is a creek and lots of wildlife. 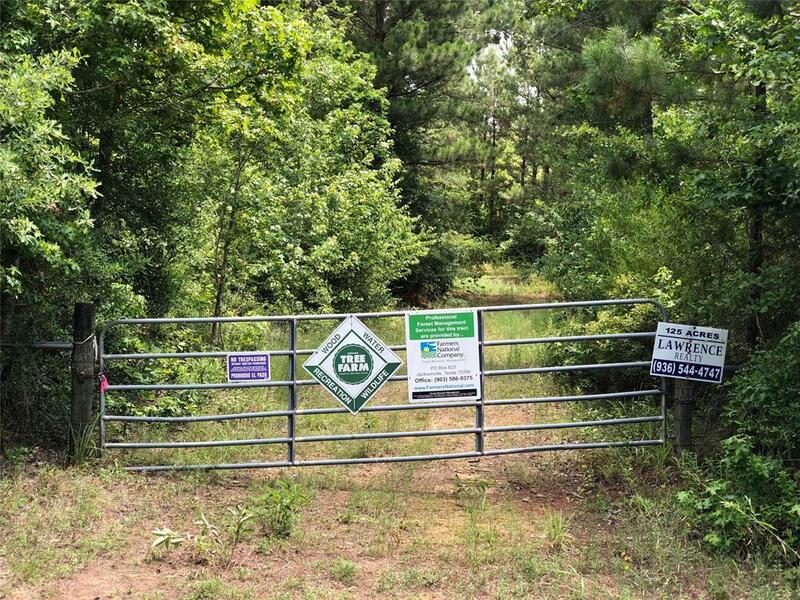 The owner reports excellent deer and hog hunting. Call today to view this property!